Recently at a home show in Melb. I had a queue of people wanting a vertical garden explanation. 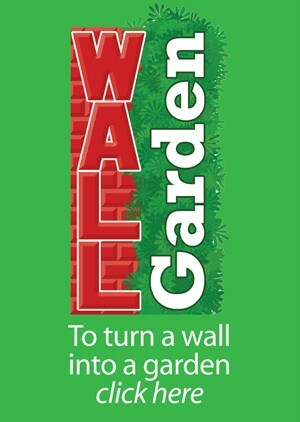 “I know all about Wallgarden, my husband and I have fitted out a large wall for my mother. I just wanted to tell you, you have bought much, “happiness and joy”. one day a big bad developer erected a 4m high wall 3m from her door. Mum now has flowers and herbs and veggies growing that she tends every day. Next post: Vertical Garden, Installation & Operation.